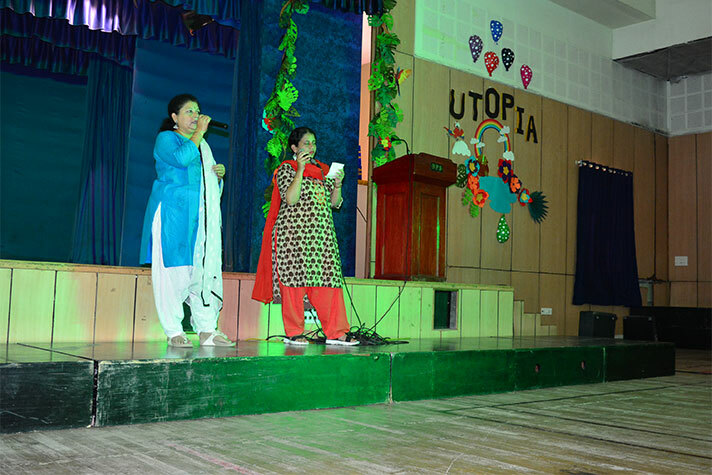 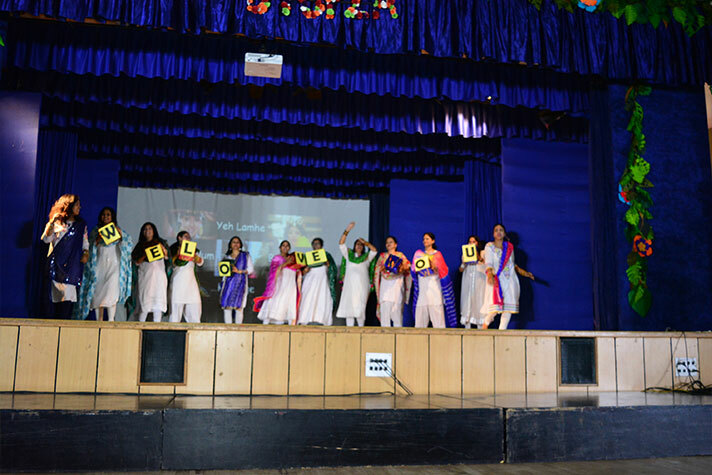 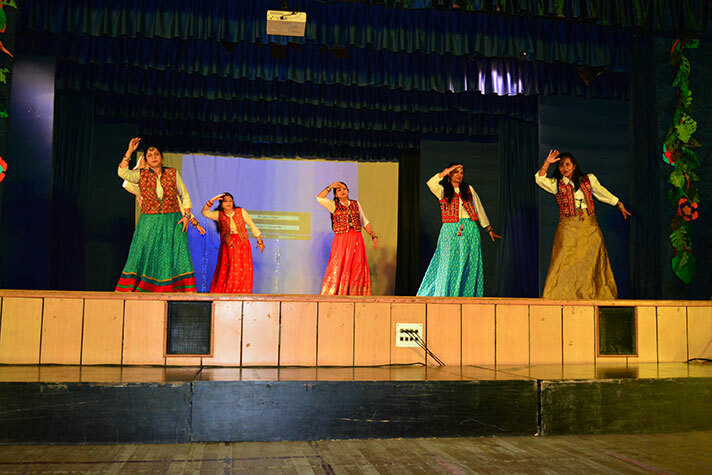 The message was loud and clear – We Love You Dear Children - unanimously conveyed by the teachers from Montessori to Senior school of National Public School, Koramangala who put together a scintillating performance for children on 28th Nov, 2018. 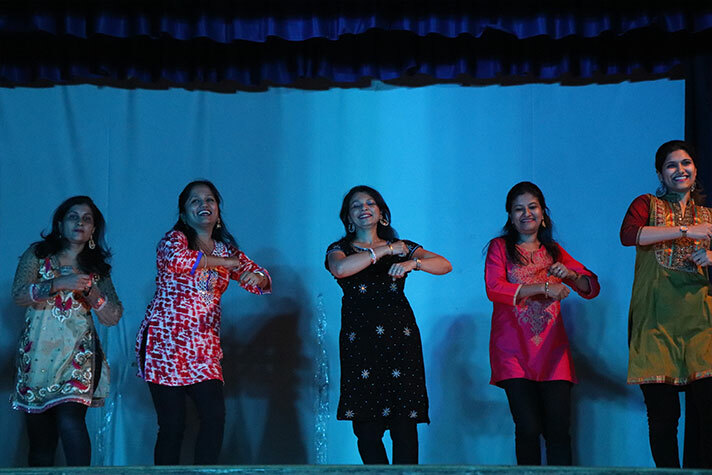 Teachers participated enthusiastically to make the program a success. 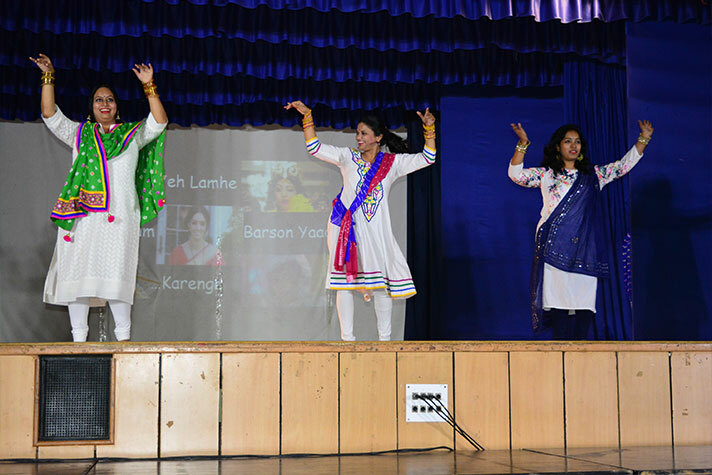 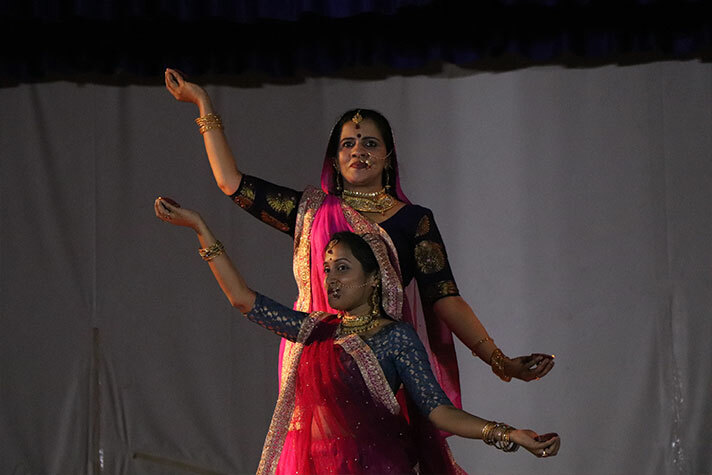 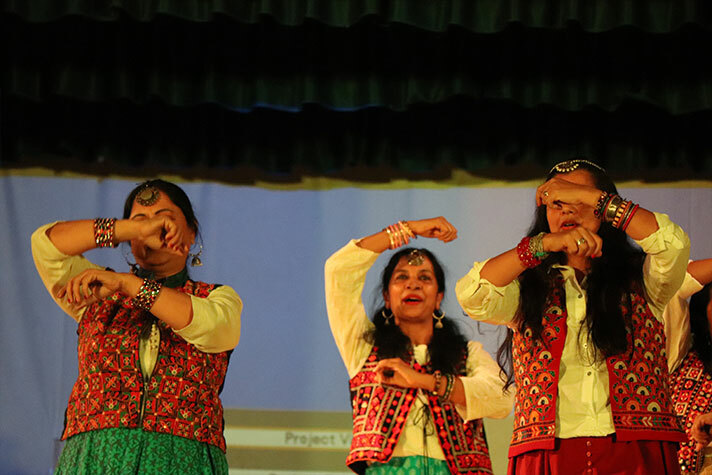 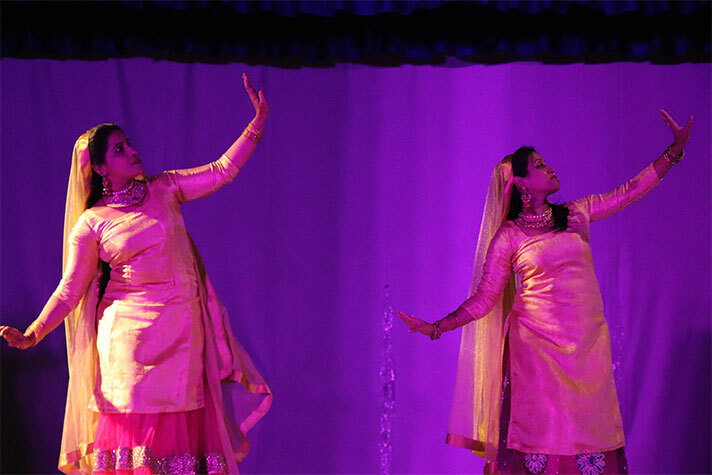 The entertainment program consisted of synchronized dances to exhilarating sound tracks from Bollywood, some drawing inspiration from the dancers of Gr. 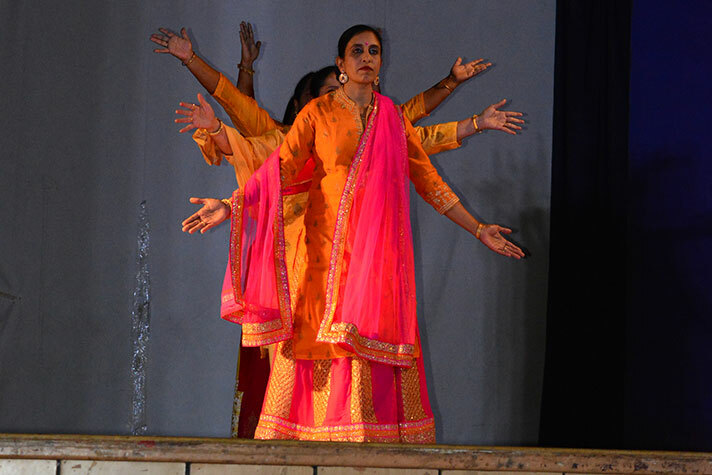 10 and 12and a contemporary fusion dance. 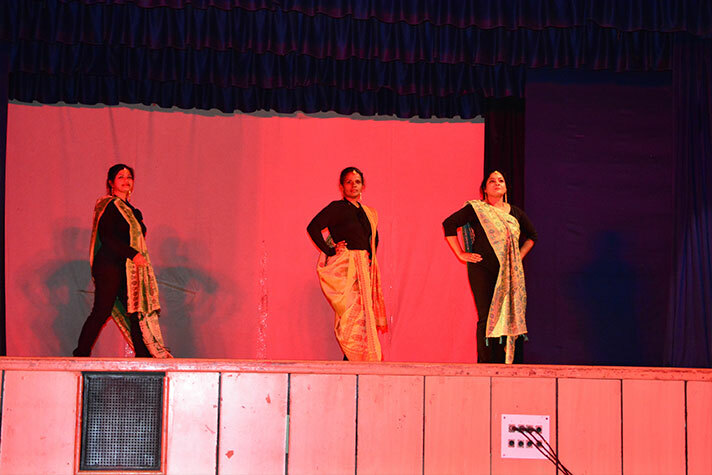 The delightful show also consisted of euphonious rendition of a medley of songs spanning several years and a fashion show.